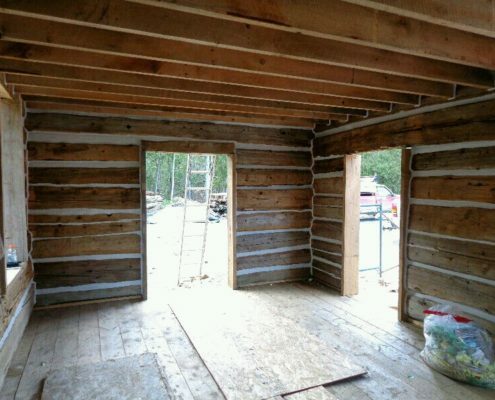 Log Home Restoration, Log Repair and Replacement is a field like no other. 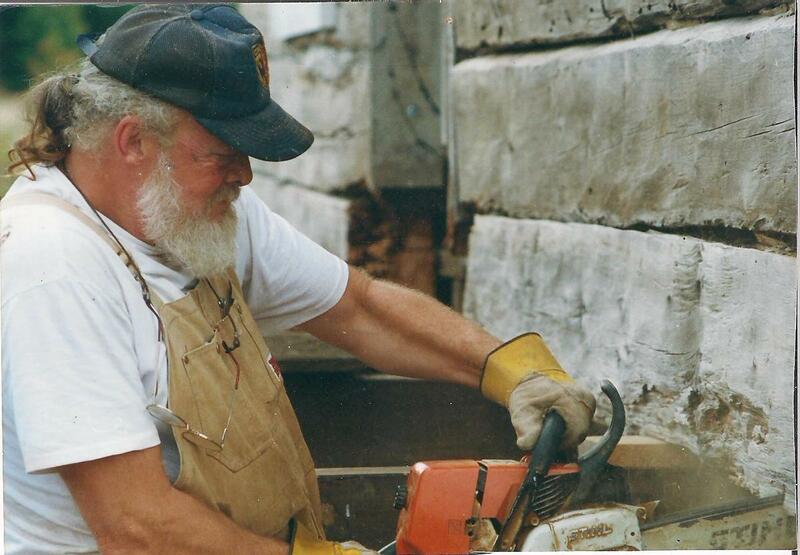 A regular contractor may not have the training, experience or expertise that a true “log guy” will have. 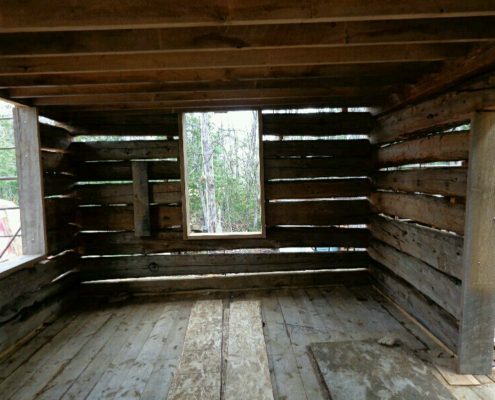 This is a niche field and a log builder is not always a restoration guy.